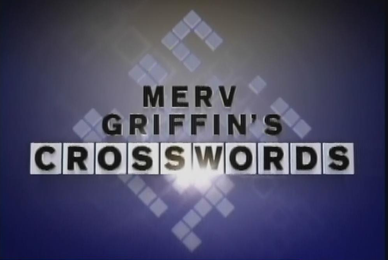 Legendary game-show guru Merv Griffin, the creator of Wheel of Fortune and Jeopardy, among others, is now launching a new game show - LET’S DO CROSSWORDS! LET’S DO CROSSWORDS is a fun, intelligent, strategic and fast-paced word-play, crossword puzzle game show where contestants work the clues for the chance to compete for cash and prizes! LET’S DO CROSSWORDS premieres nationally this summer September 10th on NBC. If you would like to apply to be a contestant on LET’S DO CROSSWORDS, click the link below and sign up today!